Thank you for your interest in Bevington. Below you will find information about the admissions process for Bevington. We would love to welcome your child into our community! Children are admitted to the Nursery Class in the September following their third birthday, and in accordance with the Admissions Policy set out by the Royal Borough of Kensington & Chelsea. Priority will be given to children who are in the care of the local authority, who have a statement of special educational needs or who have an Education, Health and Care Plan which names the school. The preservation of a balance between boys and girls and the number of three and four year olds already in the class. The exceptional educational, medical and social needs of the child. In exercising judgement on the exceptional educational, medical and social needs of individual applicants, the Headteacher will have regard to the child’s cognitive, physical or linguistic needs and to family circumstances. 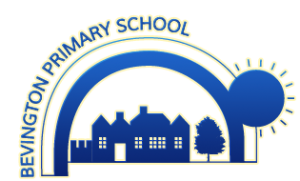 The Headteacher will also have regard to professional and independent advice offered by social workers, health visitors and educational welfare officers and the availability of places at other under-five facilities in the area. Having a brother or sister at the school does not give automatic entry. 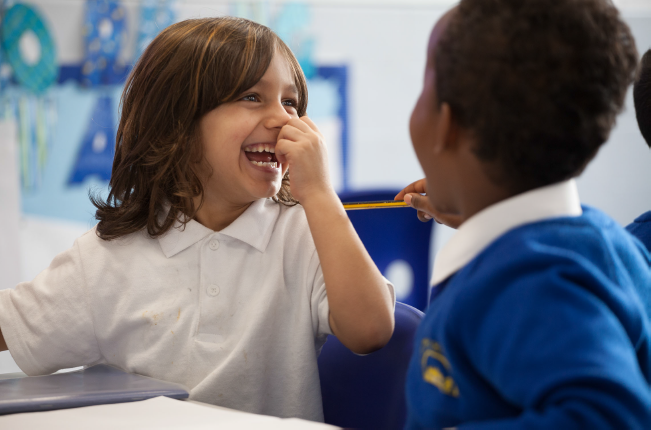 Children are admitted to the Reception Class in the September following their fourth birthday, and in accordance with the Admissions Policy set out by the Royal Borough of Kensington & Chelsea. We have places for up to 45 children. To children who have a statement of special educational needs or who have an Education, Health and Care Plan which names the school. If vacancies arise, children will be admitted during the school year. Applications for admission to Bevington must be made on the Royal Borough’s application form which is available online or from the school, public libraries and the Town Hall. Our Pupil Admissions Number (PAN) is 45. Parents have the right to appeal to the Education Department of the Royal Borough of Kensington and Chelsea if their child is refused a place at the school of their choice.